See life through our windows. Click on the boxes to learn more. 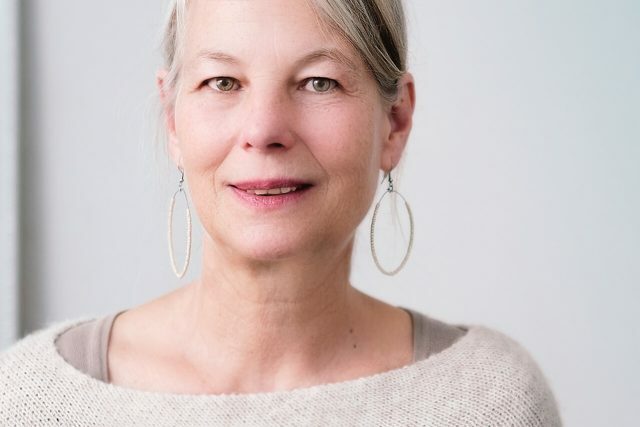 Your eye health care starts in the competent hands of our eye doctors and their experience at Hopewell -Lambertville Eye Associates. The process starts with a comprehensive eye exam by one of our optometrists, either Dr. Daniels (Board Certified American Board of Optometry) or Dr. Lee-Parma, who have extensive training and are academic faculty members of the Pennsylvania College of Optometry as well as external educators for New England College of Optometry and Dr. Nadine Hermann, who has completed a residency in tertiary care ocular disease and glaucoma and serves as a consultant at Omni Eye in glaucoma services. We also provide 24/7 emergency eye care services at 609-213-5008. 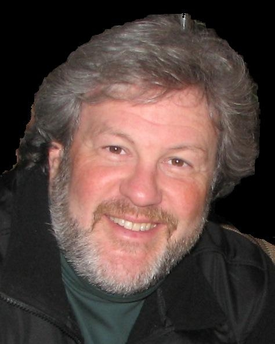 Feel free to contact us anytime by email: hopewell@kennethdaniels.net, and we will get back to you as soon as possible. There are many indirect complications of diabetes that are much less well known, particularly when it comes to the eyes. 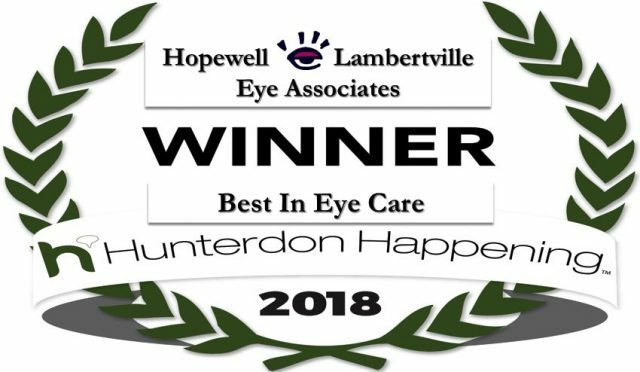 We are proud to be the Hunterdon Happenine 2018 Winner for Best in Eye Care! Schedule your appointment today! Dry eyes result from chronic lack of lubrication on the surface of the eye, usually caused by infection, disease, or computer use. Our latest Treatments! We now have a new eye doctor!